Cali native A-F-R-O (aka All Flows Reach Out) burst onto the scene in 2014 as the winner of R.A. The Rugged Man‘s “Definition Of A Rap Flow” contest, impressing rap fans worldwide with impossibly intricate freestyles that pushed the boundaries of improvised, off-the-top rhyming. 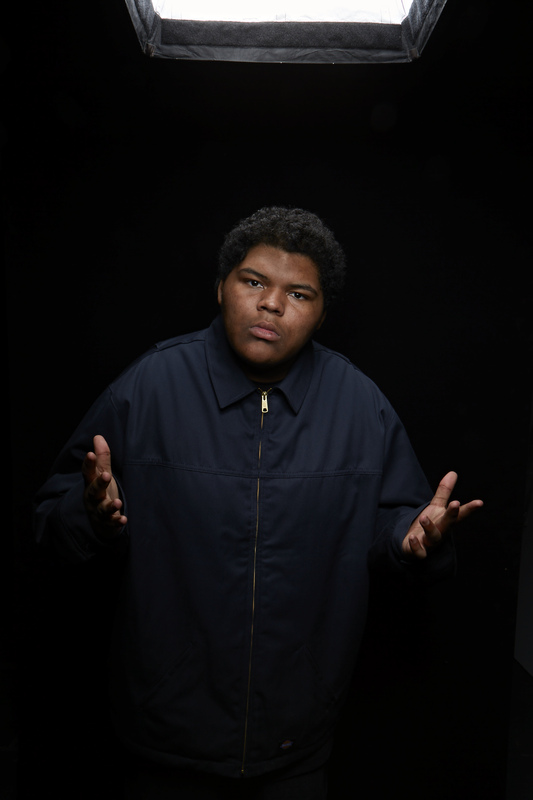 Since then, the 18-year-old phenom has officially signed with the Rugged Man and received co-signs for his razor-sharp lyrics from a host of hip-hop heavyweights – from DJ Premier to Talib Kweli to Queen Latifah to Questlove of The Roots. A-F-R-O has already toured extensively with R.A. The Rugged Man and Mr. Green, and also recently released his latest mixtape Tales From The Basement, now available for stream and download. He also recently appeared in VH1’s hit film The Breaks alongside the likes of Mack Wilds, Method Man, and Wood Harris. With a debut album on the horizon and a host of high-profile collaborations currently in the works, A-R-F-O is solidifying his spot as one of the brightest stars of hip-hop’s next generation.